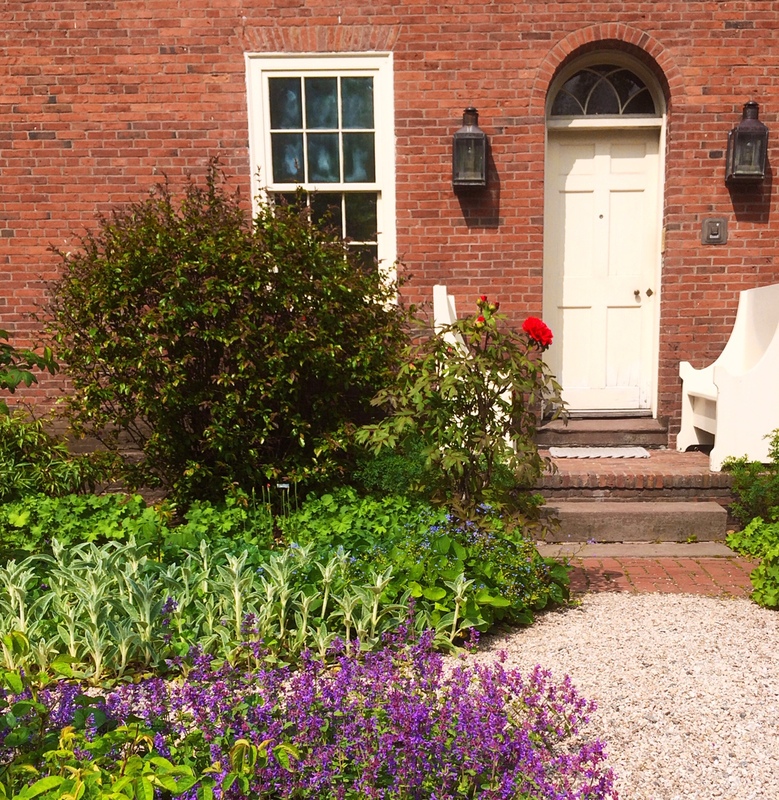 Celebrate the reopening of Newport’s furniture museum by picking out your new favorite piece of early American furniture or rediscovering the fun of Legos and Tinker Toys. Light refreshments provided in the museum’s colonial revival garden. Free and open to the public -- advance registration encouraged.